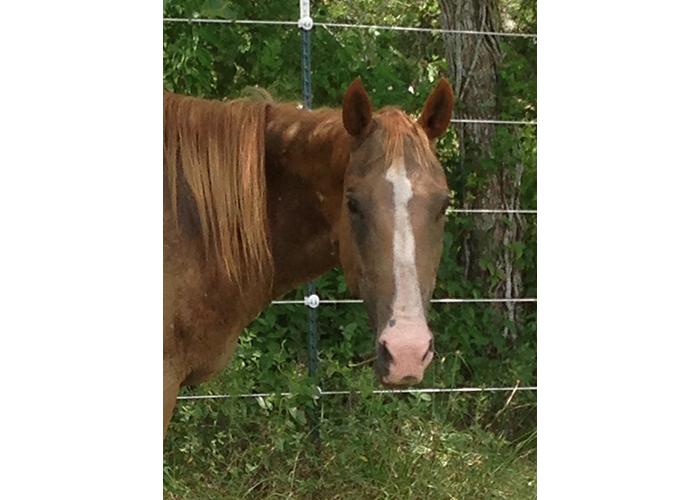 Michaela is pretty sorrel Quarter Horse who seems younger than her years (17 years old). 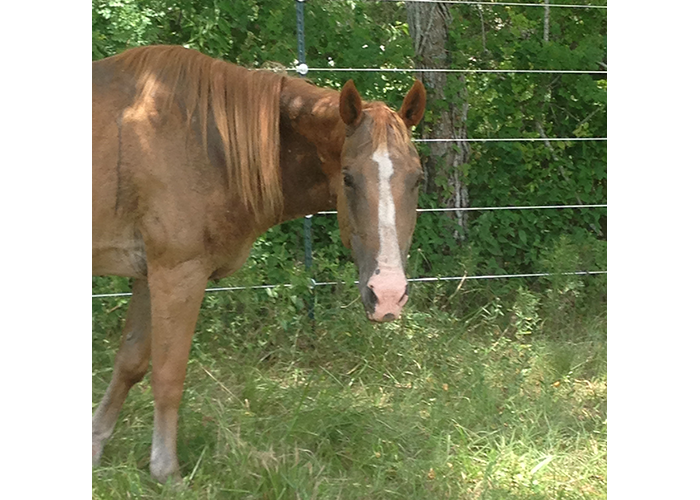 She enjoys spending her days out in the pasture and is usually the last to come up to feed in the afternoon. But she does come in. Our trainers have been working with her on her ground manners (Summer 2015). And although Michaela has not had much experience, she has done well and would make a wonderful project horse for someone who has the time and skill to train her. Give us a call to find out more information.